speeds. I could develop film and make black & prints in the darkroom. people. I ate at Cafe Boulud. Times have changed. amusing images, but who wants them? I have to correct them. 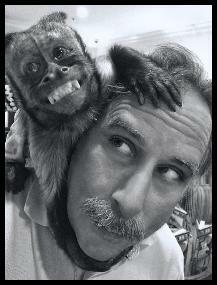 "I'm just a monkey with a camera." clear: Do you want me to use a camera or an iPhone?